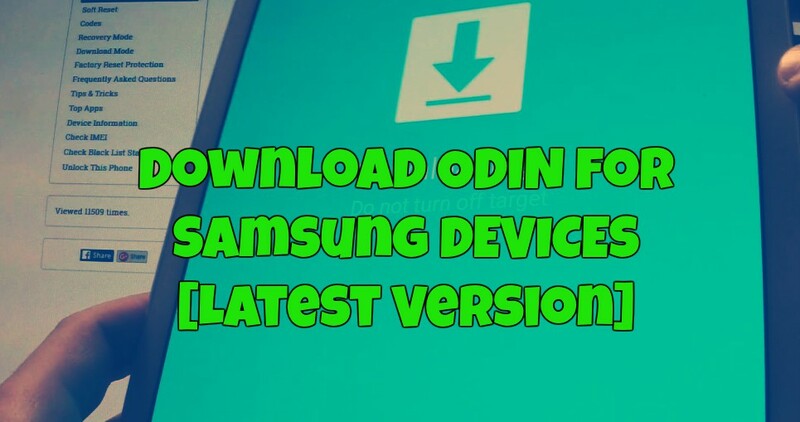 To update Samsung Devices or to flash firmware manually on Samsung you need to Download ODIN tool. 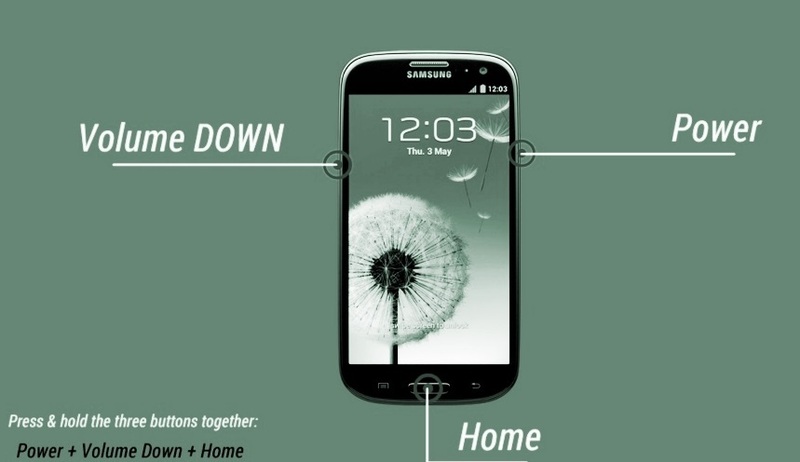 Samsung Odin is the ROM Flashing Tool which allows flashing CF-Root kernels or a custom recovery on the Samsung devices. Without this tool you can’t flash anything on your phone, ODIN is a lightweight tool for all the Samsung users, Unfortunately, the Odin flash tool only available to the Windows-based computer. So every time when you have to ROOT / Unroot / Restore Stock ROM on Samsung Android Devices you need to download ODIN for PC. If you own a Samsung phone or tablet, then you know about this ODIN tool and how to use is on your windows. If not, then don’t worry here we will explain to you how to Download ODIN on Windows PC, how to use ODIN tool and how to flash the firmware with ODIN tool. So read our full guide and know how this tool works and what are the benefits of using this tool on your Windows PC. Flash Stock Firmware – With the help of Odin too, you can easily Flash official stock firmware on your Samsung Device. All you need a Firmware zip file and have to flash the same with the ODIN app. Flash Recovery File (TWRP) – In rooted phone, if you want to install Custom Recovery like TWRP or CWM then again this will help you to flash your favorite custom recovery. Flash Kernels ( .tar/.zip/.img) – Flashing Stock or Custom Kernels is possible. Notice, you must have Odin flashable custom kernel (.tar) and compatible with your android device. Flash Root Package (MD5 and .tar files) – Odin can Flash custom root packages like CF-Root to root the phone. There are few important things you must care about before proceeding with Odin Download. Otherwise, you’ll face some error at the time of Flashin in ODIN. – Download Odin latest version available from the below mention links. 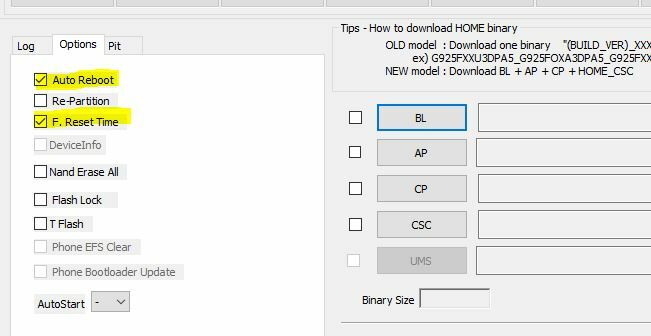 – Have updated Samsung USB drivers installed on Your Windows PC. Download Samsung USB drivers here. – Download ADB Fastboot from here. This will help you to send ADB commands from your Desktop to Samsung Device. – Have a proper USB cable to connect the device with the Windows Computer. The latest version “odin 3.12.7” released with important improvements and custom kernels. This one is the latest version of ODIN tool and works on all Samsung Devices. 1. Download the Latest ODIN tool from the above mention link and run the same on your Windows PC. 2. Now boot your Samsung device in download mode. To do this Turn off your device and then press and hold Volume Down + Home + Power buttons simultaneously for 2-3 seconds. 3. Connect your phone to the PC with USB cable, and now you will see the ID: COM port on Odin will turn Blue or Yellow depending on the Odin version. 4. Make sure that only these two options are tick “Auto Reboot” and “F.Reset Time“ in the Options tab of ODIN tool. 6. Now click ‘Start‘ button to start the flashing process. Wait until you see ‘Pass‘ in Green Color on Odin screen. That’s it. 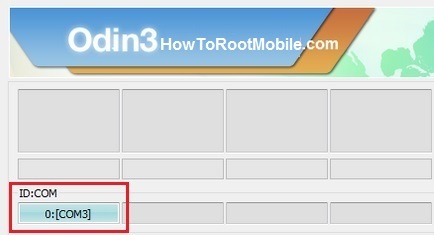 With this way you can use ODIN tool on your Windows PC and Flash firmware on Samsung devices using Odin. Leave your experiences and issues with the tool in the comment section below.